I’m pleased to post this blog because many of my fans, friends and followers kept asking me to post my version of my Chocolate Chip Cookies. My chocolate chip cookies will turnout perfectly soft and chewy. 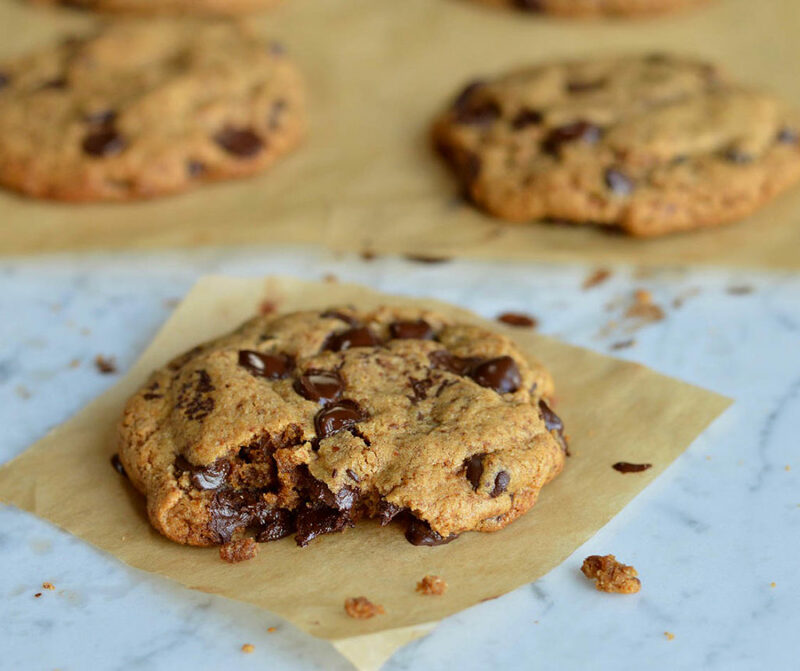 You’ll never need another chocolate chip cookie recipe again! 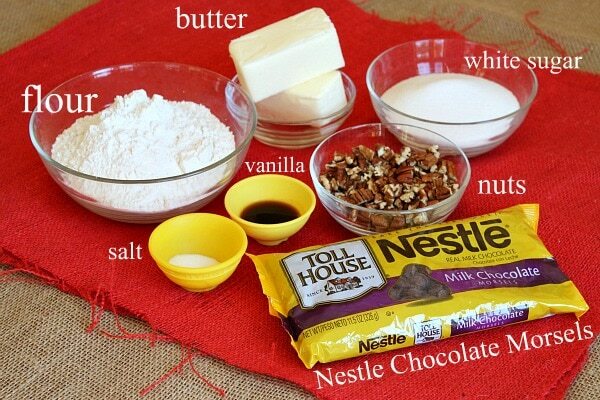 -MELTED BUTTER: This will make your cookies thicker and chewy. -ROOM TEMPERATURE EGGS: If you use cold eggs it can shock the butter you just melted and cause some of it to re-solidify. This also keeps your ingredients from mixing as well as they should. -BROWN SUGAR: Brown sugar is made with molasses and has more moisture than white sugar. Because of this, brown sugar lends itself to softer, chewier cookies, and so we use a higher ratio of brown to white here for perfectly textured cookies. One more thing before we get to the recipe — measurements. Using cups and teaspoons is great and convenient, but it’s extremely easy to over or under-measure some of your ingredients, particularly the flour. If your cookies come out too flat, it’s likely the flour was under-measured. Too thick, there’s too much flour. The best way to measure your flour for this recipe is to gently spoon it into your measuring cup (don’t use your measuring cup to scoop up the flour — that packs it in and can cause you to over measure) and then use a straight edge (like the back of a knife) to level off the excess. So those are my tips for soft, chewy, perfect chocolate chip cookies. -Combine melted butter and sugars in a large bowl. Stir very well. -Add egg and egg yolk, stir well. -Stir in vanilla extract. Set aside. 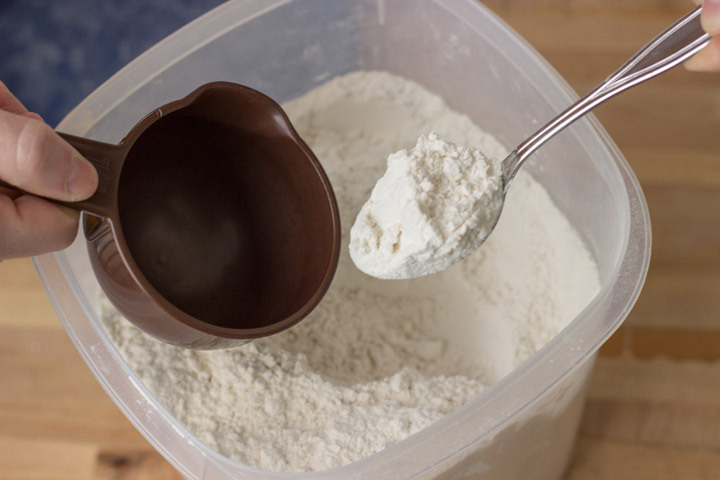 -In a medium-sized bowl, whisk together flour, baking soda, and salt. -Gradually add flour mixture to wet ingredients — stir well so that all the flour is absorbed. -Preheat oven to 350F (177C) and prepare cookie sheets by lining with parchment paper or leave ungreased. -Scoop dough by 1 1/2 Tablespoon onto prepared cookie sheets, placing at least 2″ apart. -Do not roll them in a ball or mat them down. -Bake on 350F (177C) for 7-9 minutes — cookies may still seem slightly soft in the centers, that is OK, they will cook completely on the cookie sheets. Don’t over-bake or your cookies will be too hard. -Allow to cool completely on cookie sheets. Your food blog can be read like a novel – so much great advice.